Aerial work platforms are ideal for use in a multitude of environments – whether you’re performing maintenance in a school or installing new lighting in a hospital. 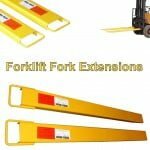 They’re safe, reliable and they facilitate a number of crucial jobs that wouldn’t be carried out otherwise. 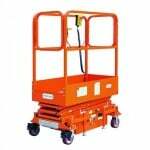 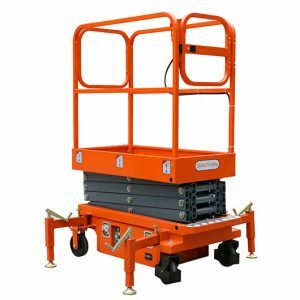 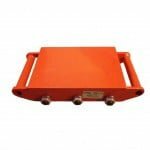 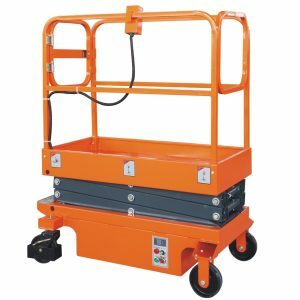 Our range of platform lifts and aerial work platforms are perfect for those who often carry out work at height. 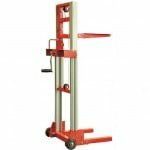 Versatile and flexible, with adjustable height controls and swivel castors that can easily glide through a doorframe, this complete range is all you’ll ever need to reach the upper echelons of your workplace. 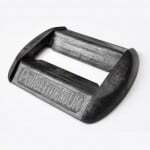 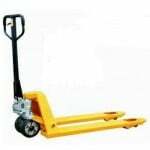 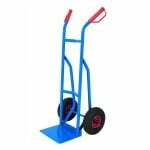 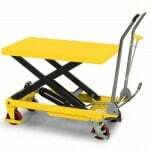 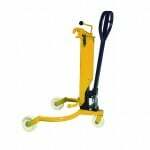 Browse the range today from Pallet Trucks UK – all competitively priced and great value.